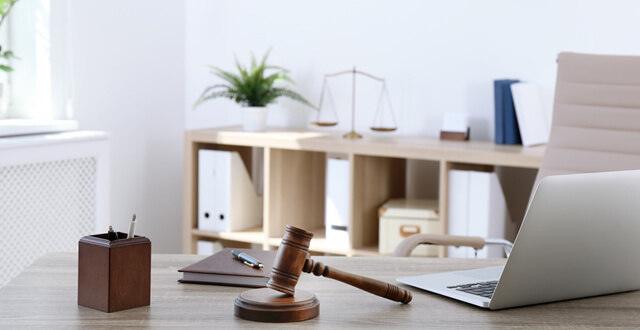 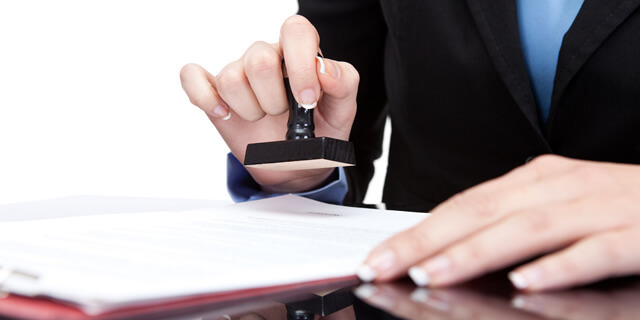 You might have heard the terms “notary public” and “notary signing agent” tossed around together, but the truth is that the two positions are quite different. 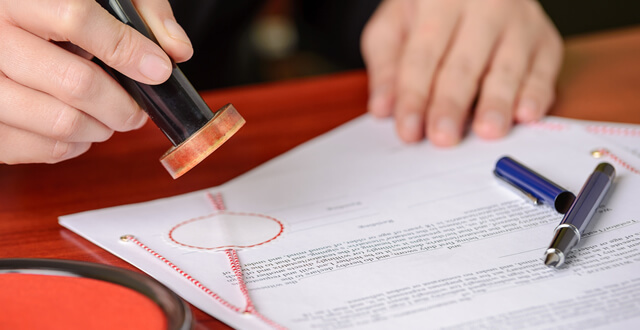 There are certain transactions and situations where you would choose one or the other, so it’s important to find the right fit with a notary professional. 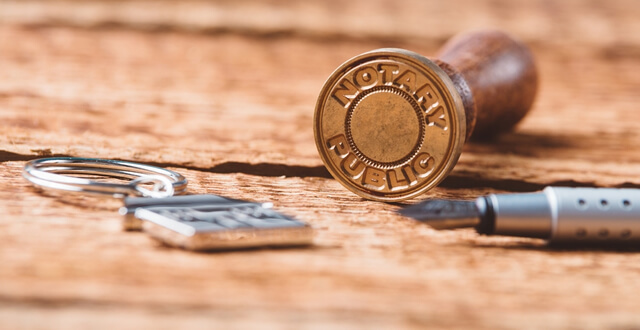 While you should consult with relevant experts to determine whether a notary public or signing agent will serve your needs, you can benefit from some general information on how these two roles operate.